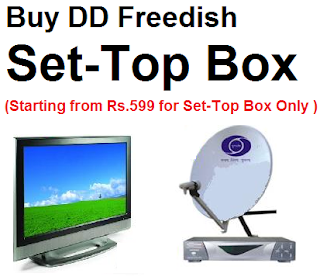 Long awaited cartoon TV channel now available on DD Freedish (DD Direct Plus). You can tune this channel on place of France24. Maha Carton TV is India's first freetoair Cartoon TV channel. Please don't forget to share this post with Face book / Twitter friends.